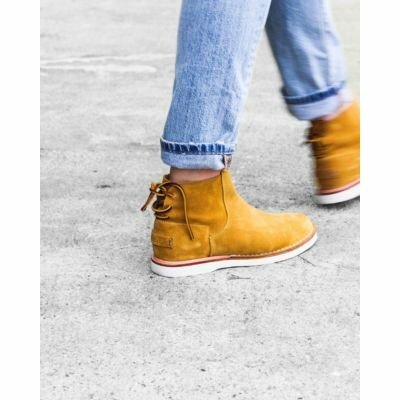 Crafted from waxed suede, these ankle boots are the perfect accompaniment to your everyday looks. 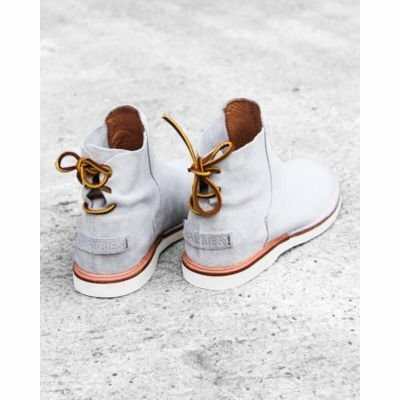 They feature a firm mountain sole and are available in several fall colours. Make endless combinations with these handmade boots. 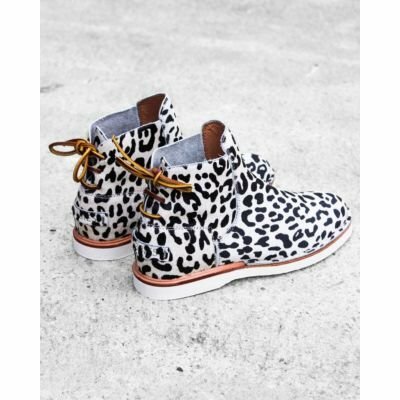 ‘Keep warm without sacrificing urban coolness in these ankle boots.